If you are thinking about upgrading your backyard pool, the time is now. 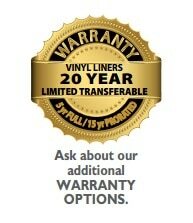 Our last blog covered replacing your vinyl liner for a quick face-lift. 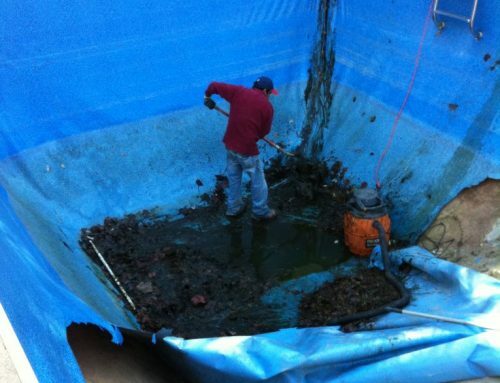 Not only are there aesthetic reasons behind pool liner replacement but it can also be a structural necessity. Dramatic Pool Lighting. See More on our Pinterest Board – Light the Way Swimming Pools – Click the photo for more fabulous underwater illumination! 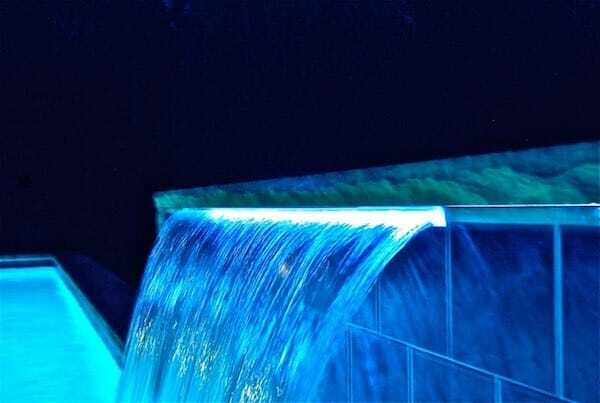 However, if you are looking for a dramatic effect, underwater illumination and backyard lighting in general will be one of the most effective ways to meet this goal. Lighting will extend your swimming life and give a magical ambiance for night swimming. You can add lighting to gunite, vinyl lined and fiberglass pools in most any color you could imagine. Colour changing – Choose a constantly changing underwater light show. Or, pause and bathe your pool or spa in a single captivating color. Let our team of professional pool and landscape designers help you upgrade your inground pool and backyard will be a magical experience. 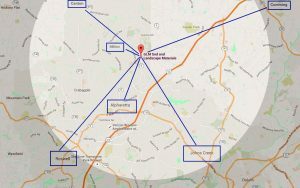 If you are searching for an affordable yet superior pool builder and designer, we hope you will consider us! 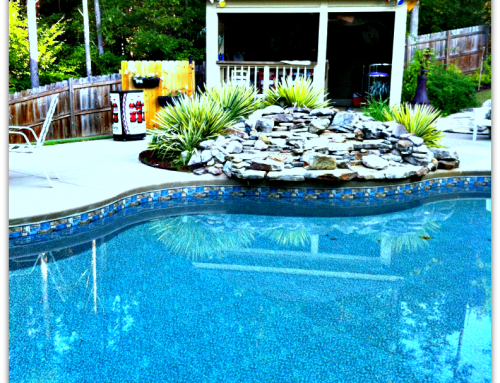 Aqua Fun Inc. is a premier pool design, construction and service company in North Georgia. The husband and wife team of Andrew and Rachel Cook head up the dedicated crew of pool, spa and construction specialists. Andrew’s involvement in the pool industry began in 1987 – read more here.